Check out what ClearBot can Do! Check out how ClearBot is able to follow another robot by detecting AR tag with its Intel RealSense Camera. 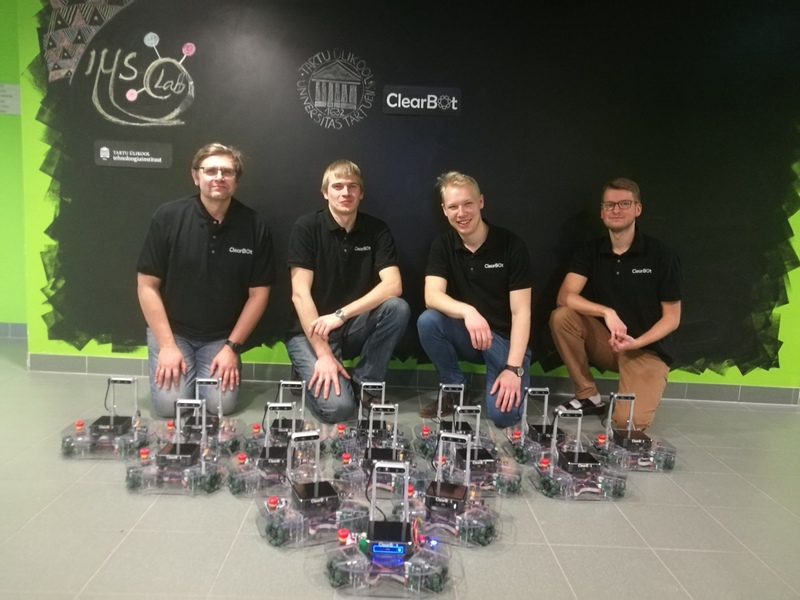 It’s been awhile since we made the last post, but in between we manufactured 15 ClearBots for the University of Tartu to start the Course with them. 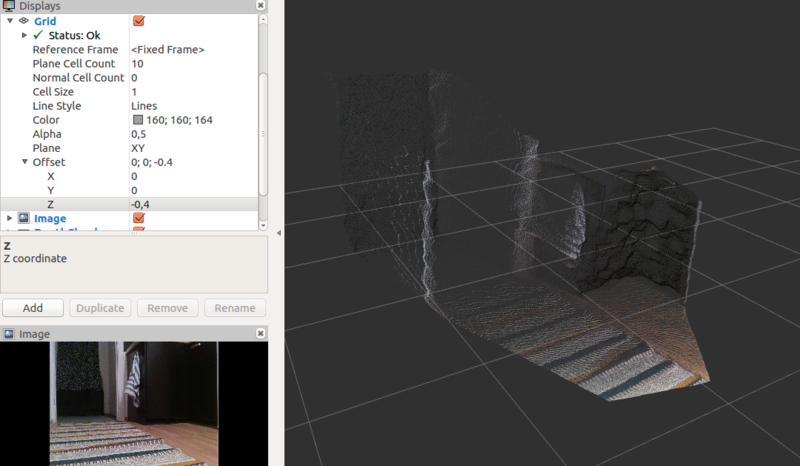 In here you can see how ClearBot is mapping an apartment by generating beautiful RGBD pointcloud. Today we presented our work at a #buildit demo day. And they made one really cool mapping video together with us. We spent the last two days at Robotex 2018. 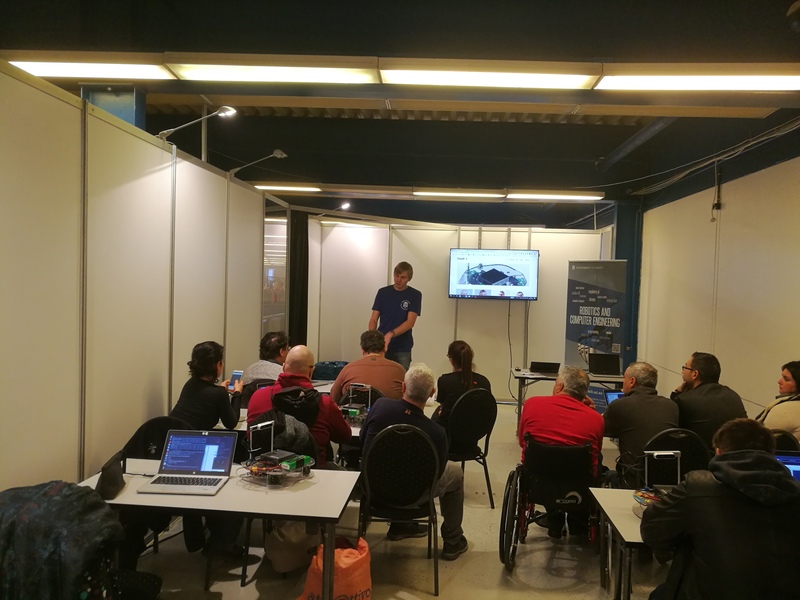 There we carried out workshops to teach how to control ClearBots through ROS and do 3D mapping. ClearBot is here to stay. We are currently working on the second version of ClearBot. It comes with modular wheel design and battery change system. 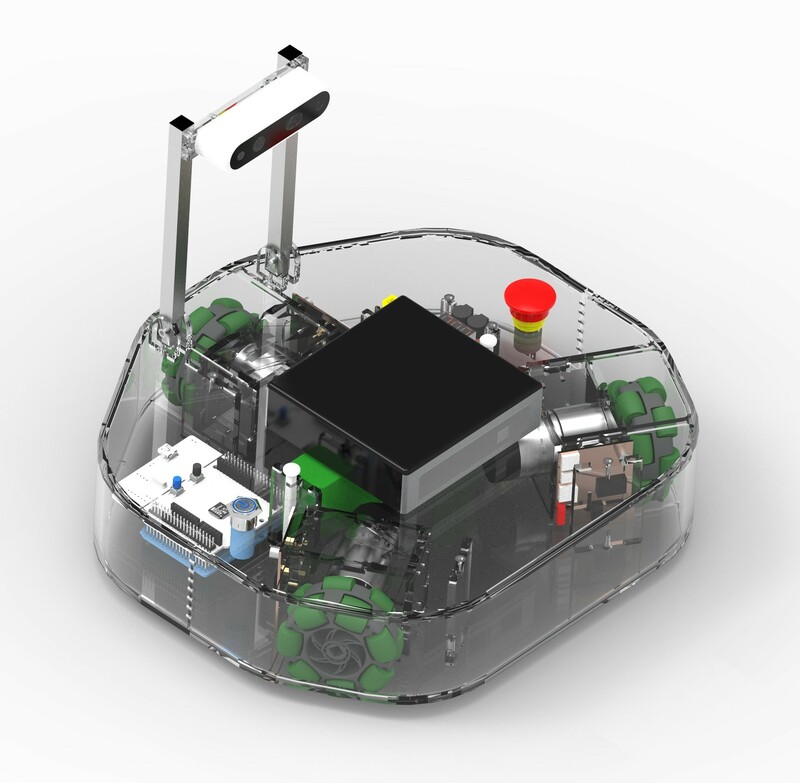 The second generation of ClearBot is more balanced because the battery is brought into center of gravity.